Sentrex offers professional cleaning of industrial factory walls. Our trained cleaners safely and carefully remove years of grime from interior factory walls and restore the walls to their original shine. Sentrex’s industrial cleaning professionals remove dust that could contaminate products and that provide a breeding ground for infestation. We also remove built-up dust that could be an explosive or fire hazard. All machinery and products close to the wall area to be cleaned are carefully covered with protective plastic sheeting by Sentrex. Electrical equipment is covered and or cleaned by hand. 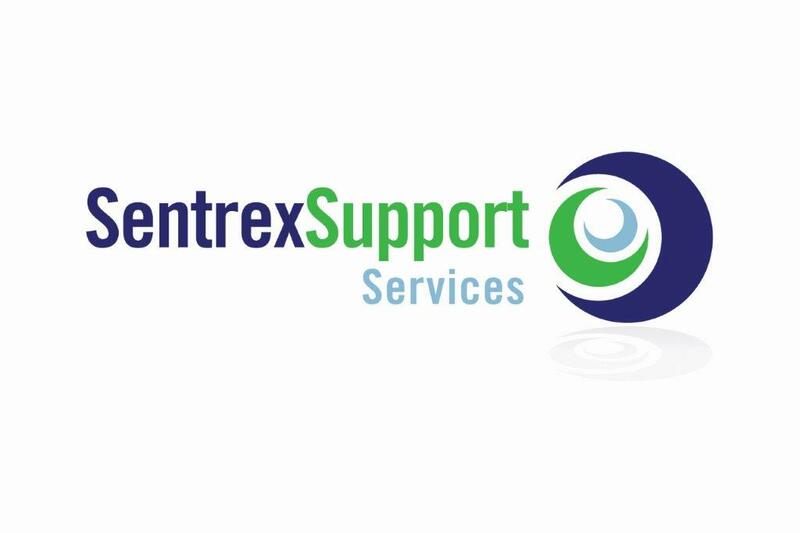 Let Sentrex professionally clean your plant so your business can meet regulatory standards and audits. We use low volume controlled applications of degreaser – and scrubbing where necessary – and rinse to make your factory sparkling clean which not only will impress your customers but make your factory a more pleasant and healthy workplace for your employees. Where washing is not required, Sentrex staff use high efficiency micro filtration portable vacuums which give minimal interruption of factory production. Some of the industries that Sentrex has performed industrial cleaning services for: food processing, automotive, plastics, pharmaceutical, metal industries, warehousing, and printing, etc.